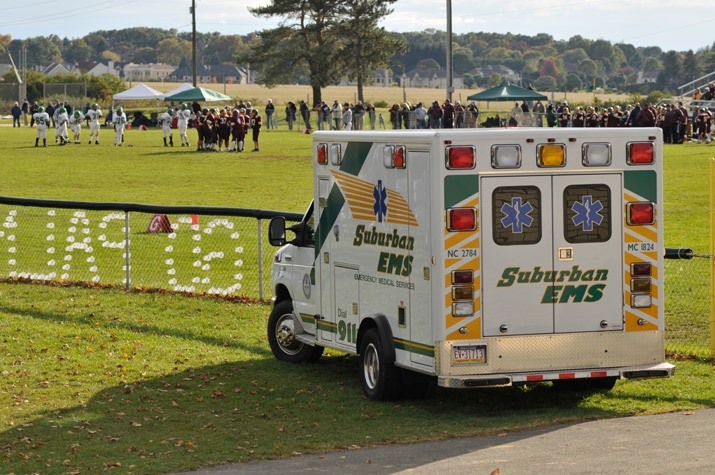 Suburban EMS has taken an active role in the communities we serve by giving back when we can. We are committed to supplying our communities with any EMS services, by participating in special events, performing demonstrations, youth educational programs, sporting events, health fairs, parades and Community Weekend. We schedule the maintenance of approximately 21 AED’s (Automated External Defibrillator) used by Police, Fire and community facilities. We perform stand-by’s for community functions and events, marathons and local community sporting events. We also provide CPR and First Aid and Safety training for Police; Fire; Office Personnel; Boy Scouts and other local organizations. It is important to us that we educate the youth on safety by contributing our knowledge and skills to children in public school safety programs. We are honored to be a valuable part of the communities we serve.